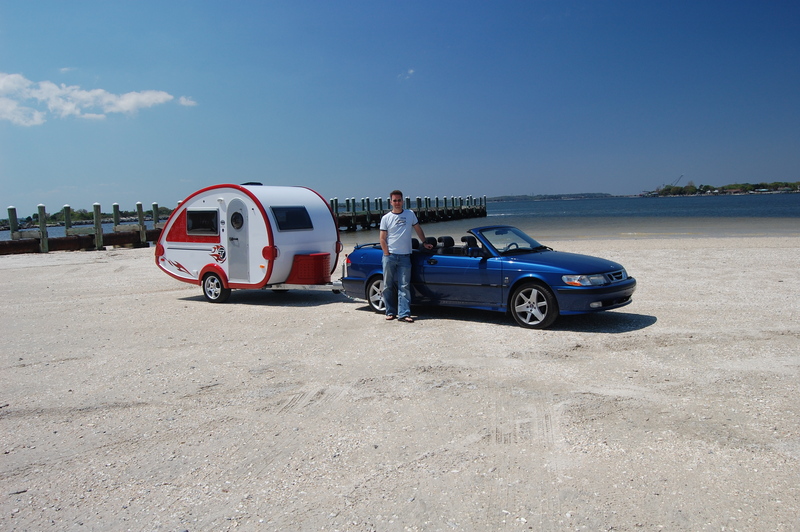 Join Glenn and me as we cross the country with all the wrong equipment – a Saab 9-3 convertible and an 1800lb T@B trailer. Wish us luck! can’t wait to follow along! have a great time. we have a T@B too, found your blog on Facebook. Have a great time and SplashT@B & I look forward to following your adventures!